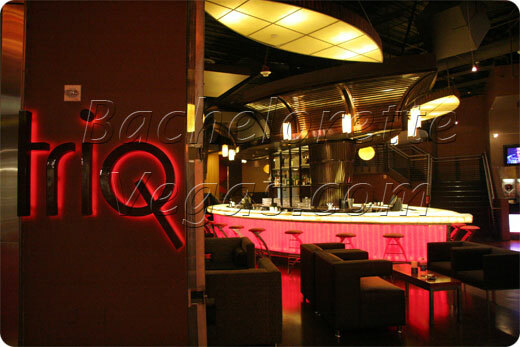 Triq club is Located inside the Steve Wyrick Entertainment Complex, Triq can be found at the Aladdin Hotel. 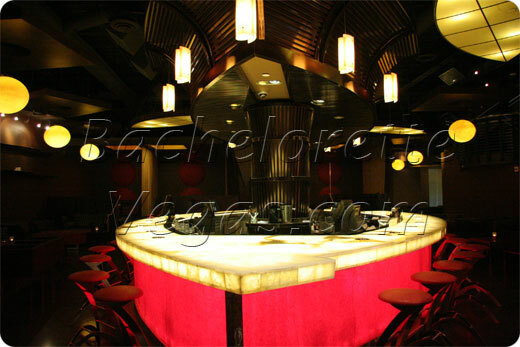 Guests of the club have the option to choose VIP services such as special table reservations and bottle service. The amazing thing about Triq is that there are so many experiences to be had in one place. You can enjoy a theater, lounge, boutique, and nightclub. For many people the events of the evening begin with a magic show or by visiting the puppet show performance that goes on during the afternoons. 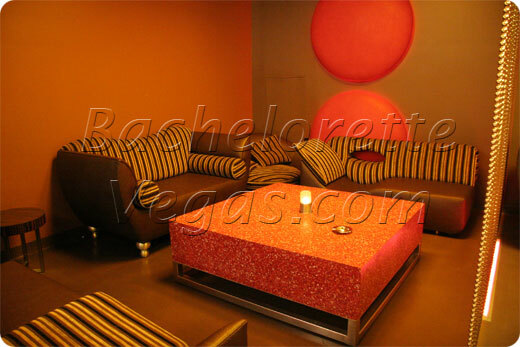 The club is open on Friday and Saturday nights and the ultra lounge is open the rest of the week. During the weekend, the entire complex is a gigantic four story nightclub. 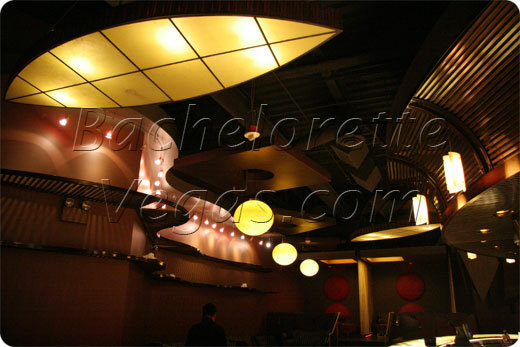 The theater stage is the dance floor and two floors serve as lounge areas. 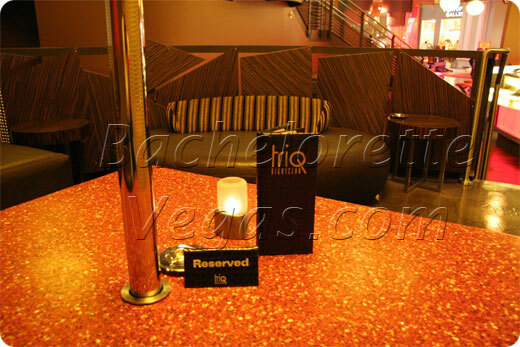 The special VIP tables offer stripper poles, which are used by Triq's very own go-go dancers. These dancers will entertain the VIP patrons all night long.